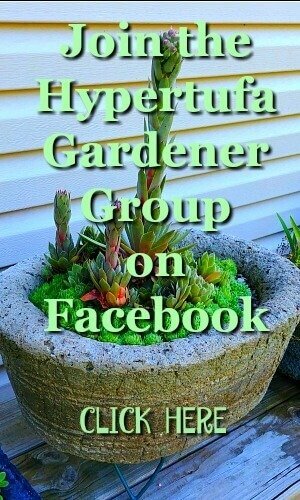 If you are reading this, then you have decided to start making your own hypertufa pots. Or maybe you are considering doing so. Do not worry. Anyone can do it. Even a child can make the “mud pies” with gloves on. But I don’t recommend that a child mix up the dry ingredients, just let them join in when all is wet down. 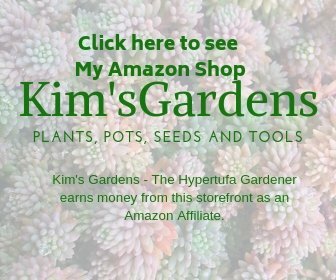 Note: These are affiliate links which mean that if you make a purchase via the link from my site, I could earn a commission. 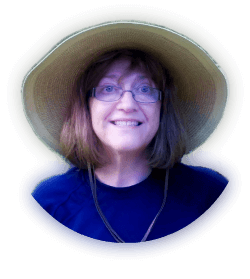 This doesn’t affect the price you pay, but helps me to support my website. Portland cement, not concrete, way too heavy for mail order. ( Unbelievable, but it has been ordered!) You can find this locally. 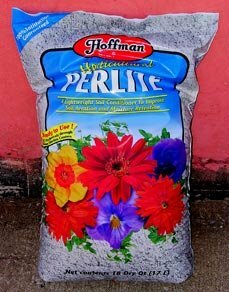 perlite or vermiculite, whichever you choose. Perlite is white, vermiculite is brown. 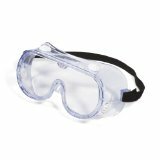 These safety accessories are needed to protect your eyes and hands from the cement, and your lungs from breathing in the cement and peat moss. It puffs into a fine powder and is not good for your lungs. 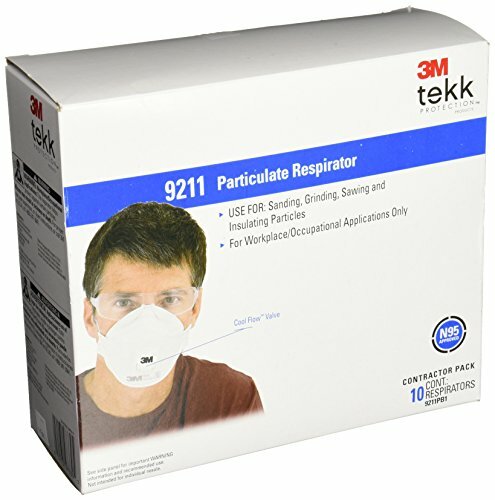 Therefore, until it is wet down, wear your goggles and face mask. 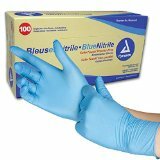 Keep the gloves on to protect your hands, though. The cement mixture will dry out your hands big time. Yes, I am talking about your own cement mixer! I have one but it is the large industrial size. One of these monsters is perfect if you decide you will be making a lot of hypertufa pots, or quite a few LARGE pieces. It is tiring to mix up enough for a large trough. But, based on my experience, there is one change to the procedure…. Just as explained previously, get your dry mix ready and then be ready with the water. But in the case of an electric mixer, put water in FIRST, such as a gallon poured inside and have it running/rolling and then pour in the dry mixture bit by bit as it thickens. As you slowly pour in your “thoroughly-mixed-already” dry ingredients, adding a little more water if needed until you see it getting sludgy. You may have to stop and trowel any dry material from the sides etc until all is mixed up. Be very careful. It might be best to have someone to supervise who works with these on a regular basis until you are used to it. When your planter has dried after 24-48hrs, you will need tools to texturize the surface if you choose to do that. For myself, I want it to look aged from right out of the plastic! So plan on having a rasp, large metal file, wire brush, screwdriver or some hard metal tool to scrape lines into the surface. 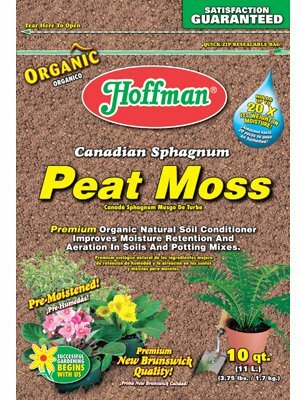 If you like, you can use a sifter to sift the Peat Moss. It makes it finer to get all the large sticks/roots and other pieces out of it so that the mix is finer. Large pieces can leave big gaps as they erode over time. 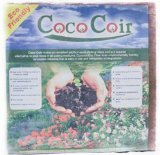 You just make one of these are push or rub the peat moss through this while placed over a bucket. Now check on the procedure.